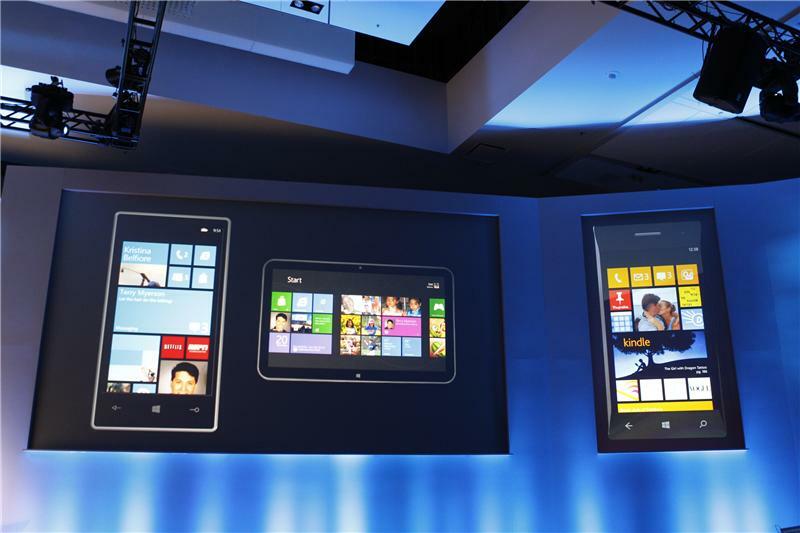 Join CNET for live, ongoing coverage of Microsoft's Windows Phone Developer Summit in San Francisco. 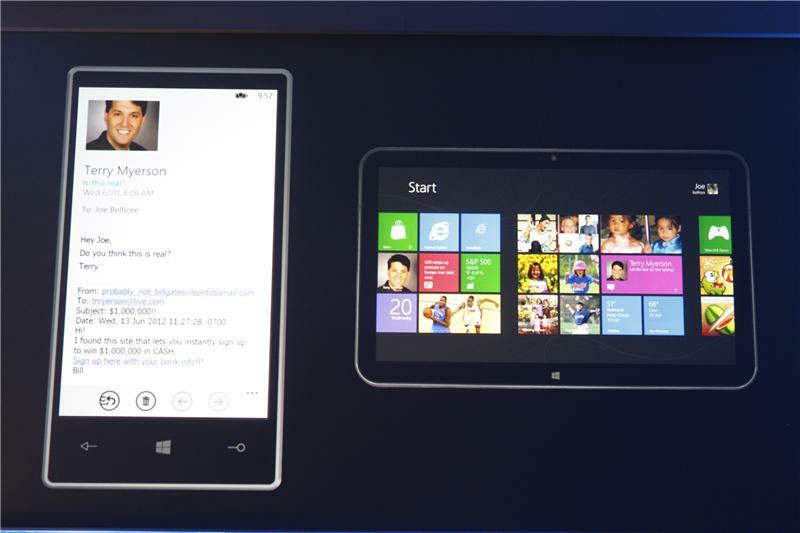 Great cannot wait to have both the surface and the windows phone 8. We're moving on to talk about...the shared core of codes. Specifically, how it lines up with IE10. Terry Myerson apparently sent Belfiore a message that read, "Let the hair do the talking!" The faux e-mail is from Probably Not Bill Gates. Oh, Microsoft humor. We're basically going to see a security aspect after the long-winded windup. IE10 is reporting that the site is unsafe. 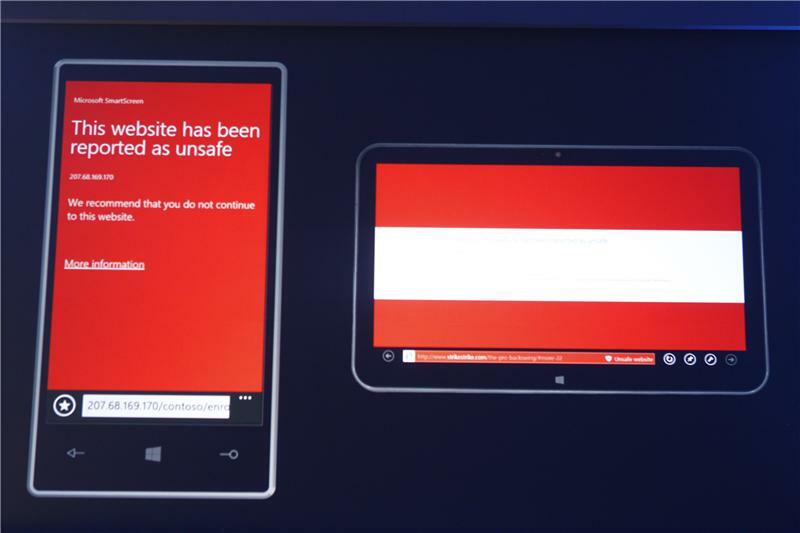 IE10 will detect Web sites as unsafe on the mobile browser. And there's a consistent experience on the tablet, PC, and phone. I just gotta say, while this demo is great, I'm reminded of my affinity for Metro's font, "Segoe." Glad they didn't change it! As several commenters have noted, you can watch a live stream of the presentation here. The HTML5 support goes to "touch events." 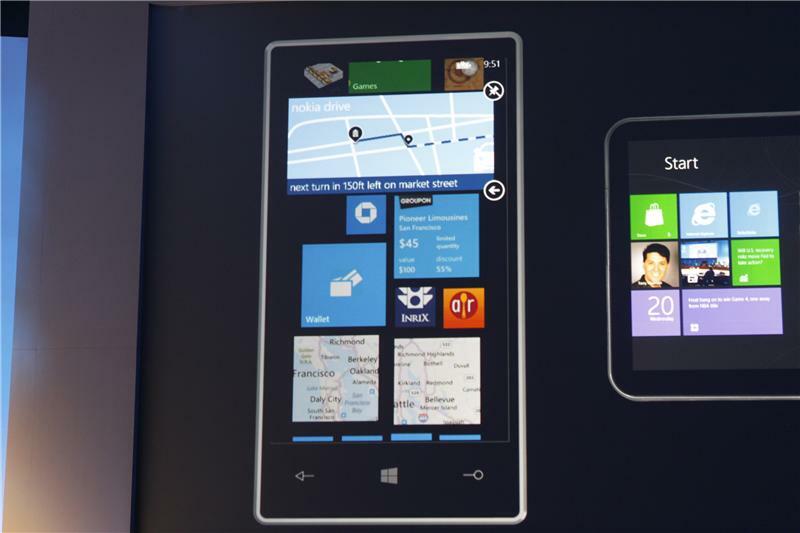 Belfiore is spinning a fountain of apps around and around, oohing and ahhing at the smoothness. 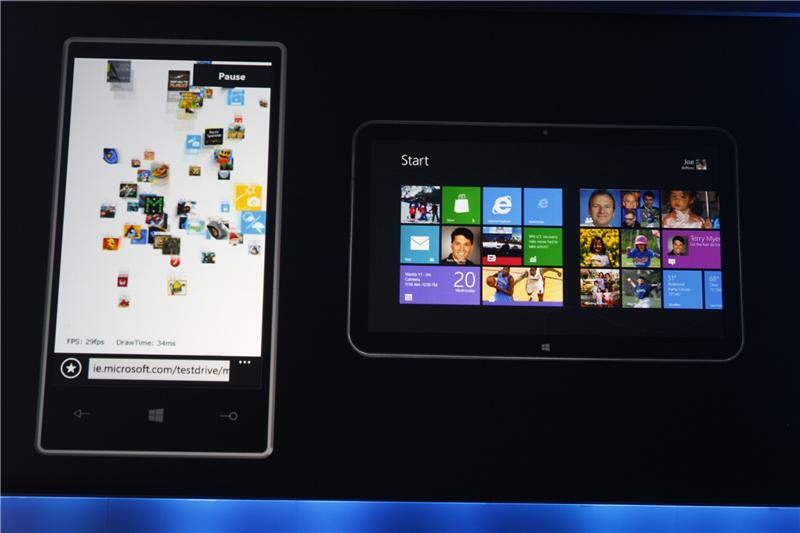 The next demo we get to see revolves around apps. This is going to be a discussion about porting, I'm sure, and we'll also hear about making money. Hi, everyone. We now have a live stream; sorry for the delay. Please refresh your browser and you'll need to install Microsoft Silverlight.